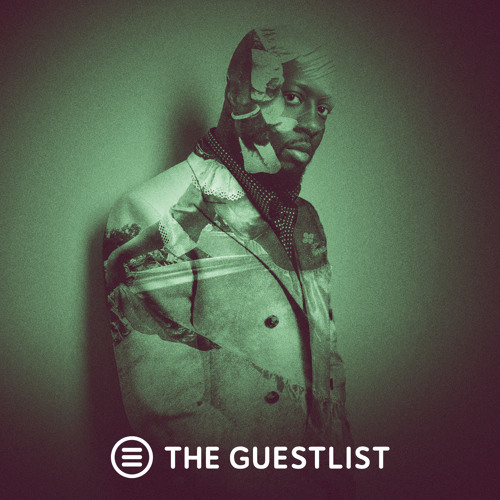 Wyclef Jean casts a big shadow in hip hop, R&B, and pop music. While The Fugees mega-hit "The Score" sold more records, his solo debut "The Carnival" is really what helped him cast that shadow. Some people have described it as a cold, calculated attempt by record execs to push urban music further into the mainstream. According to Wyclef, though, nobody knew if the record would even work!